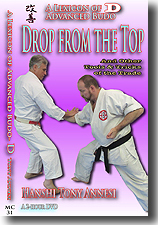 If you are an open-minded black belt holder in the N.E. 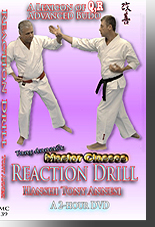 area, consider attending our Master Classes 4-6 times per year. 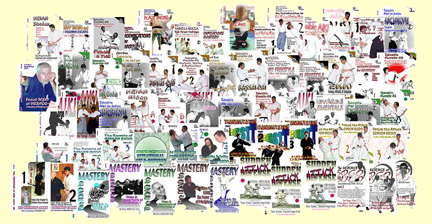 Master Classes are small, concise seminars intended to teach Principles, Concepts, and Sublte Skills seldom seen in the normal course of instruction. 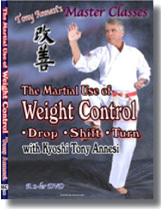 Some master classes concentrate on major principles like THE MARTIAL USE OF WEIGHT CONTROL, THE MARTIAL USE OF STRUTURING, THE WAVE, etc. 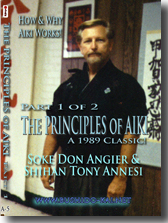 and study them from an aiki, judo and/or karate point of view. 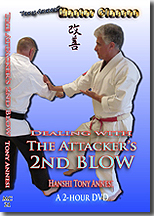 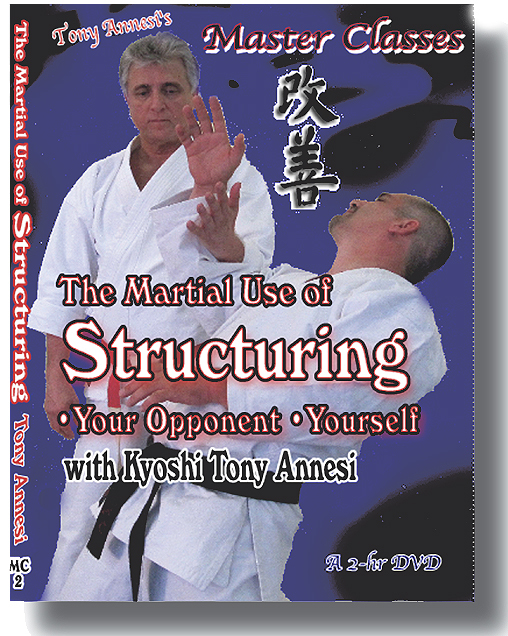 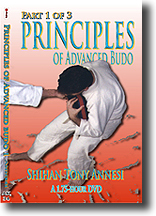 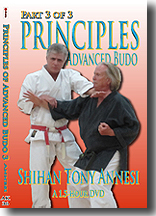 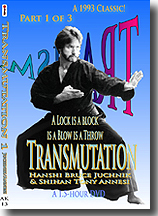 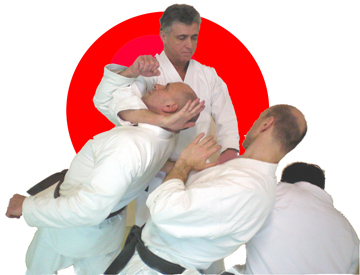 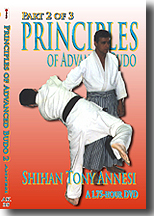 In the Lexicon of Advanced Budo series, Hanshi Annesi alphabetically categorizes the subjects like Accumulated Force, Basing, or Bridging and covers several of these mini-principles in each volume.